Claimed as the most expensive spice in the world, its delicate aroma and golden hue have captured the hearts of aristocracy since time and till this day, is sought after by connoisseurs across the world. From the rolling meadows in the highlands of the Kashmir valley, grows this elusive tiny flower. Saffron. 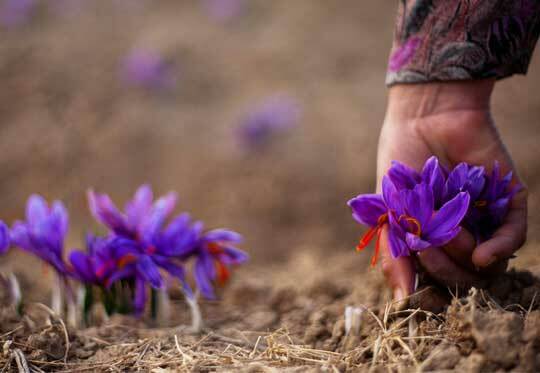 Derived from the 3 dried stigmas of each purple saffron crocus, it takes anything from 70,000 to 250,000 flowers to make just one pound (450 grams) of pure saffron. Served upon guests of honor this organic, aromatic instant tea lists health benefits that will put green teas to shame! (Refer health benefits chart on buying page). 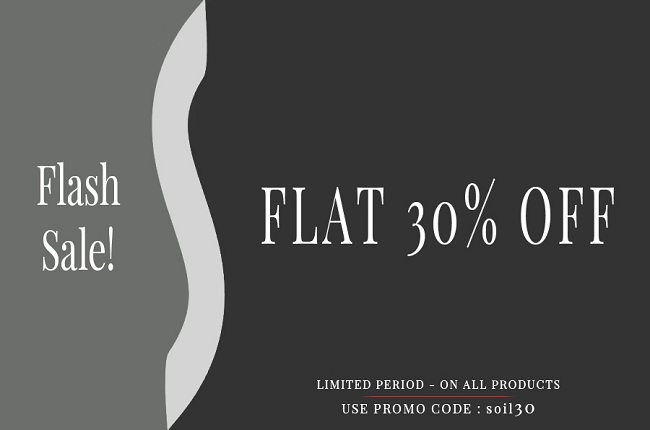 Buy online from the finest organic farms in the highlands of Kashmir.